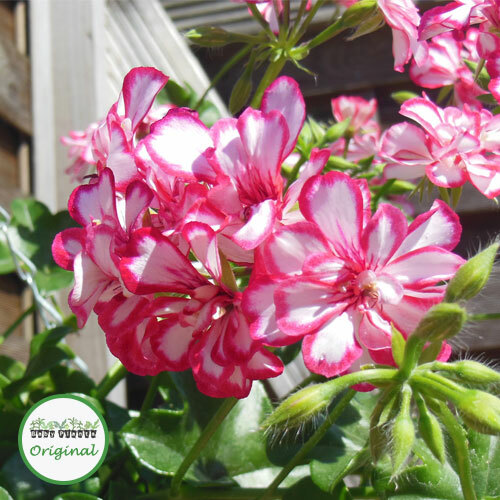 Mexicana is a trailing Geranium plant producing red and white bicolour double flowers, with ivy shaped leaves. 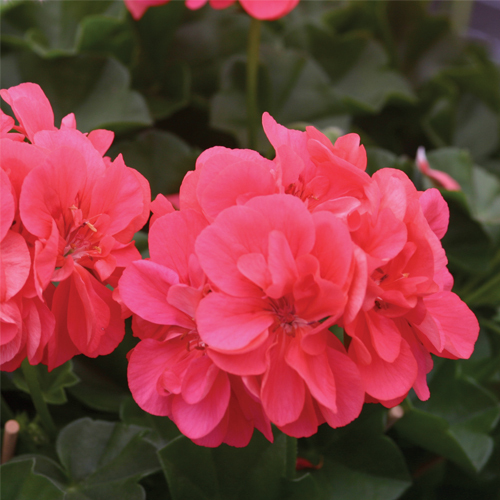 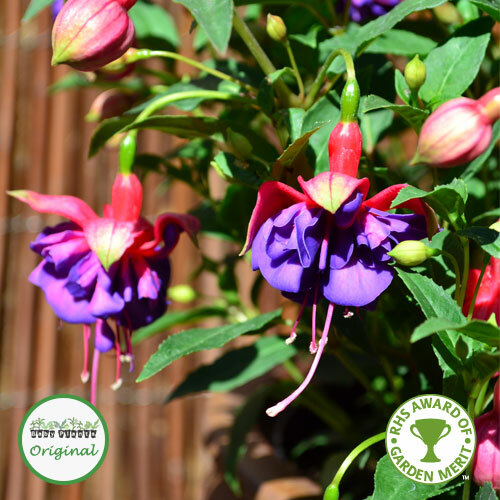 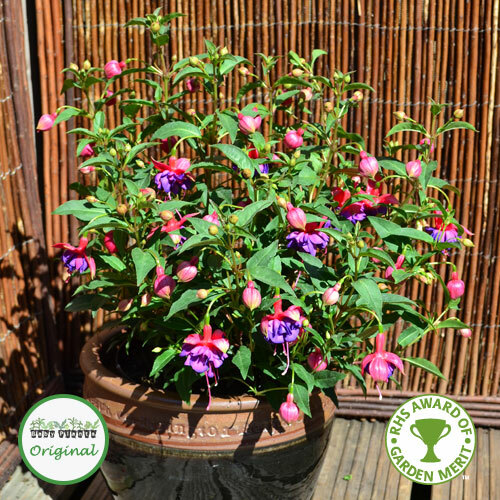 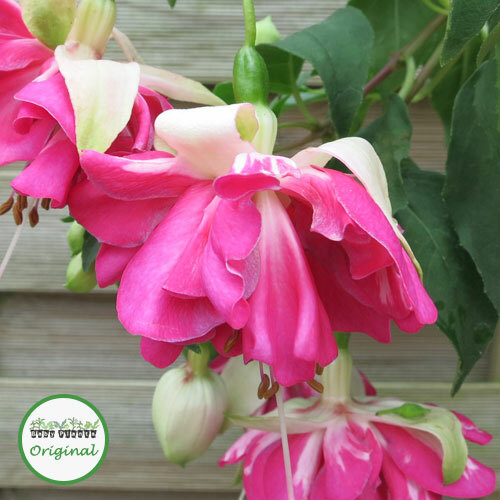 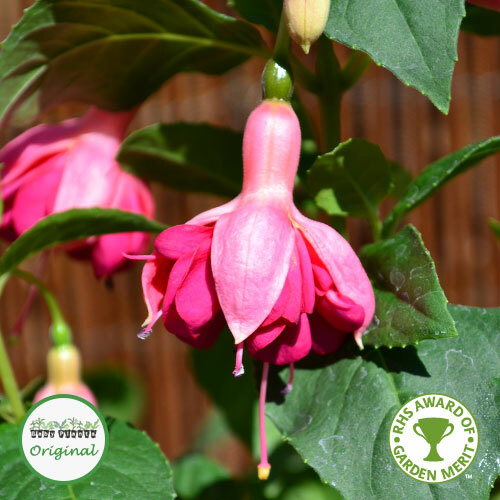 It is ideal for providing cascades of colour in hanging baskets or window boxes. 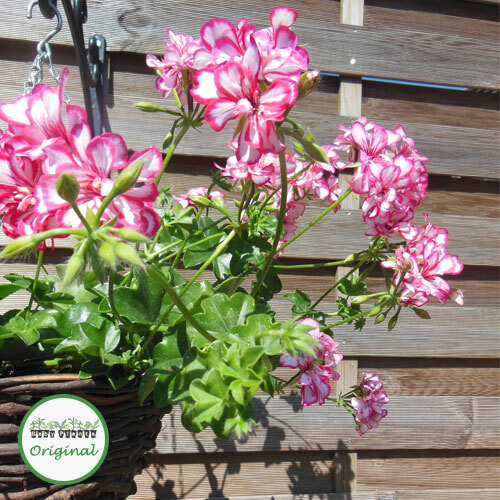 To fill a 12″ or 30cm hanging basket you will need 5 trailing Geranium plugs.